Meet the Puritans Readers! Are you a Protestant reading the great doctor of the church Thomas Aquinas? Then this volume of essays of reading Aquinas from a Protestant perspective is for you! 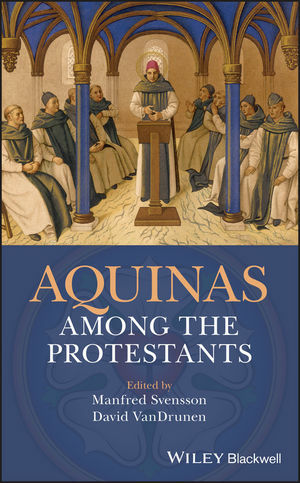 We have 2 copies of Aquinas Among the Protestants to give away!